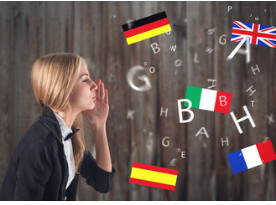 Learning to speak German in a group is a fun way to develop new skills. 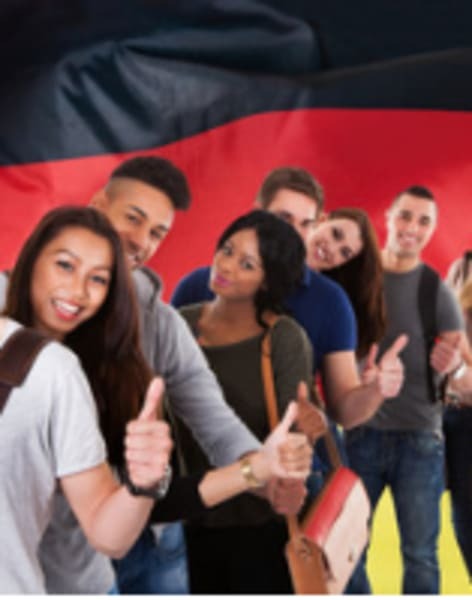 If you have a group of friends who all want to learn German it is an extremely cost effective way to learn. At the beginning of the lessons your tutor will talk to each member of the group to find out about your requirements, aims and abilities. With this information your tutor can then be assigned and they will develop a unique and tailored syllabus to help each member of the group to achieve their goals. Typical lessons are around one and half hours although longer sessions can be arranged if required. The training will cover material that is suitable for your ability and will include lots of practice and activities so that you can put your skills to good use as often as possible. Tutors will also supply the learning materials to supplement your training.